Successful athletes are some of the most revered and respected people in all of the world. Unlike other types of celebrities who have found fame for a variety of reasons, most people understand that their achievements in sport are the result of years of hard work and dedication. This makes them stand out as truly great individuals who have pushed their bodies to the limit. Unfortunately, for every athlete that accomplished their goals without resorting to nefarious activities there are others who took the easy route and cheated. Whether it involved taking performance enhancing drugs or employing restricted equipment, many sportspeople have tried to take the rules into their own hands in an attempt to be the best. 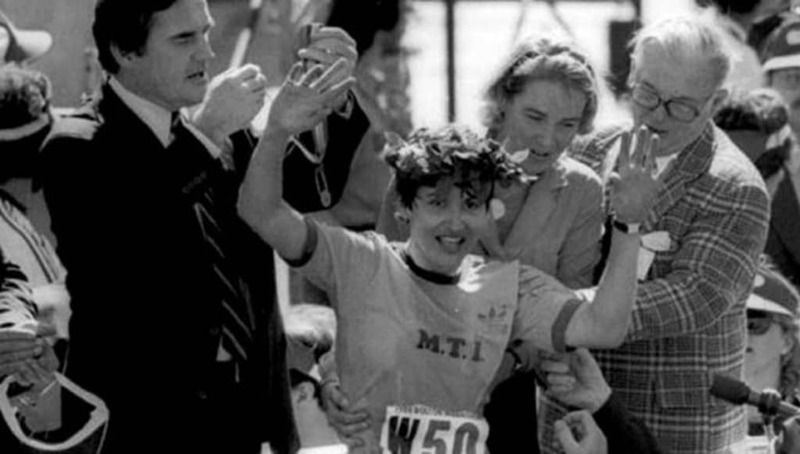 Rosie Ruiz has become infamous for the way in which she attempted to fool race officials and the rest of the world into believing that she had won the Boston Marathon in 1980. Finishing the female portion of the race in just 2 hours and 31 minutes, she recorded one of the fastest times ever in the event and officials declared her the winner. However, eight days later it emerged that she hadn’t actually ran the entire race and had instead only run part of the course, before she simply arrived at the finish line having only traveled a few miles. 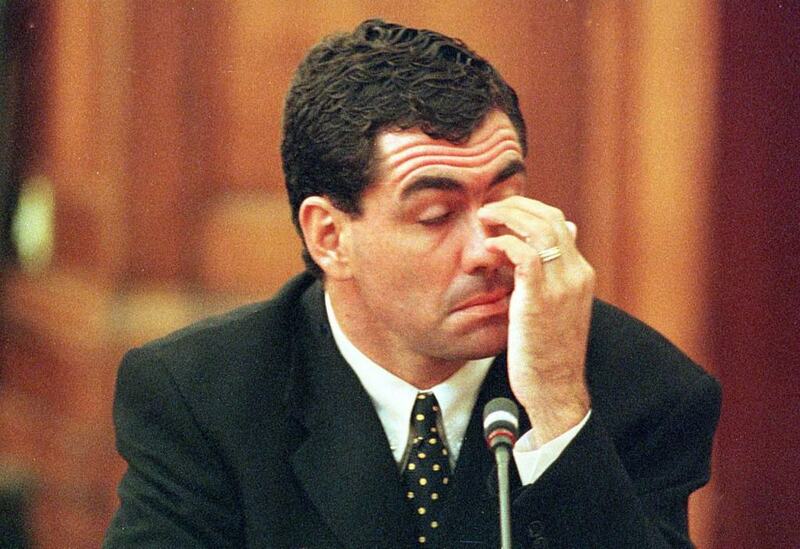 Cricket has been hit with a number of betting scandals over the past few years but arguably the biggest was an incident involving Hansie Cronje. The cricketer was perhaps the biggest star of the sport when he was caught on camera trying to negotiate the throwing of matches in exchange for large sums of money in an upcoming test series. Police investigated the claims and the international cricket board banned him for life from competing in any future cricket events. The Paralympics is usually not associated with cheating but it has still had its fair share of controversies. 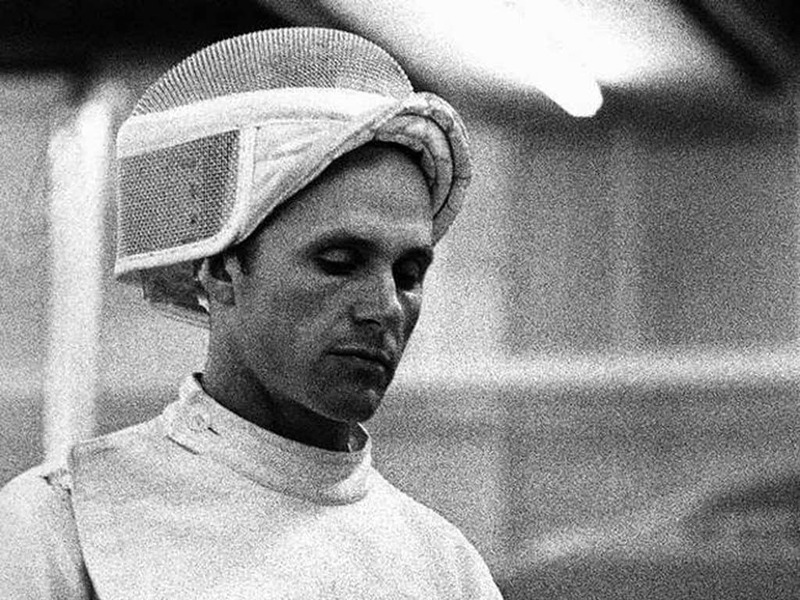 Boris Onischenko was one of the first para-athletes to be found to be cheating when it emerged in the 1976 Games that he had hidden electrical wiring in his épée sword that he was using in fencing. This allowed him to register hits when he had actually missed his opponent, meaning he could win games easily. Officials found the cheat device when other competitors raised concerns. Athletics has always had a reputation for doping and this largely stems back to one individual who shocked the world after testing positive for an anabolic steroid. 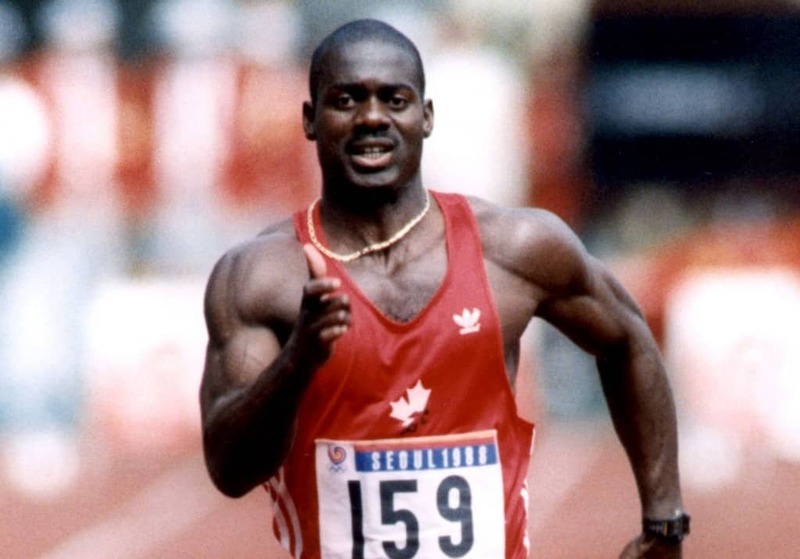 Ben Johnson was the equivalent of Usain Bolt, running lightning quick times in the 100-meters and making headlines for his incredible performances. Unfortunately for the sport, it turned out that one of the biggest attractions was actually a cheat. His urine samples showed that he was taking performance-enhancing drugs before his record-breaking race in the 1988 Olympics. 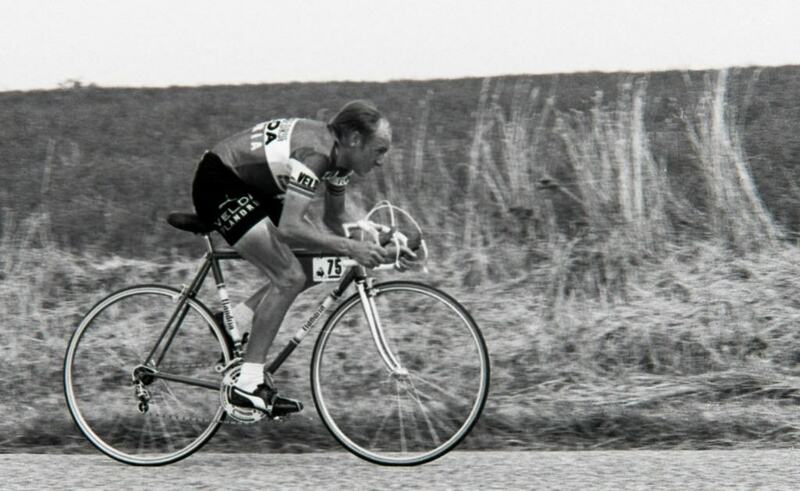 Professional cycling has been associated with cheating and doping for decades. Even though Lance Armstrong has become the most famous individual to be known for cheating in the sport, others have done equally shameful things as they tried to fool authorities. Michel Pollentier was banned after he used a complicated pump system hidden under his shirt to make it seem like he was peeing into a container during a urine test. Officials found the device and treated the incident as if the cyclist had failed the drug test. Tonya Harding made headlines in the USA following a feud with fellow ice skater Nancy Kerrigan. Days before an important competition, a man who used a large weapon to try to break her leg attacked Kerrigan. While the injury was not as bad as first feared, it did force her to miss a few weeks of training and competition. What was most controversial, though, was the fact that Harding orchestrated the attack along with her ex-husband to ensure that one of her main competitors would be unable to beat her. Donald Crowhurst entered the famous Sunday Times Golden Globe Race in 1968 with the aim of being the quickest man to sail around the world on a yacht. 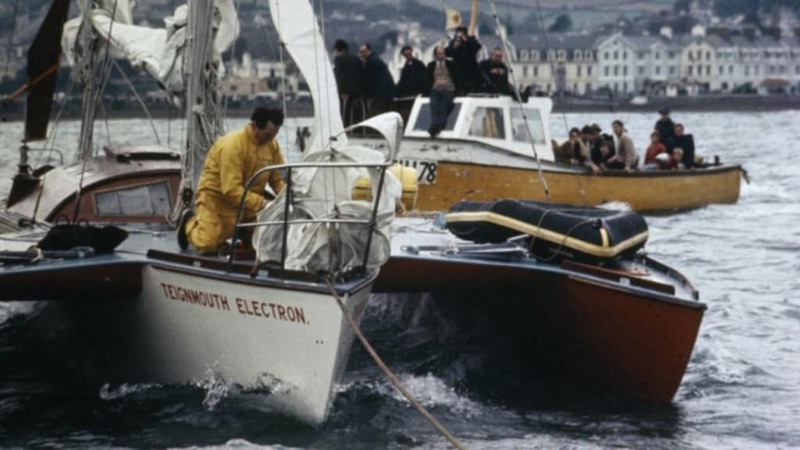 Throughout the journey, Crowhurst made multiple radio transmissions claiming that he was far ahead of all of his competition even though he had no real experience in yachting. In reality, he was actually docked in the South pacific while the real leader abandoned his ship believing that there was no way that he could win the race. Much like Rosie Ruiz, Fred Lorz attempted to fool the world into thinking that he had won the marathon at the 1904 St Louis Olympic Games. 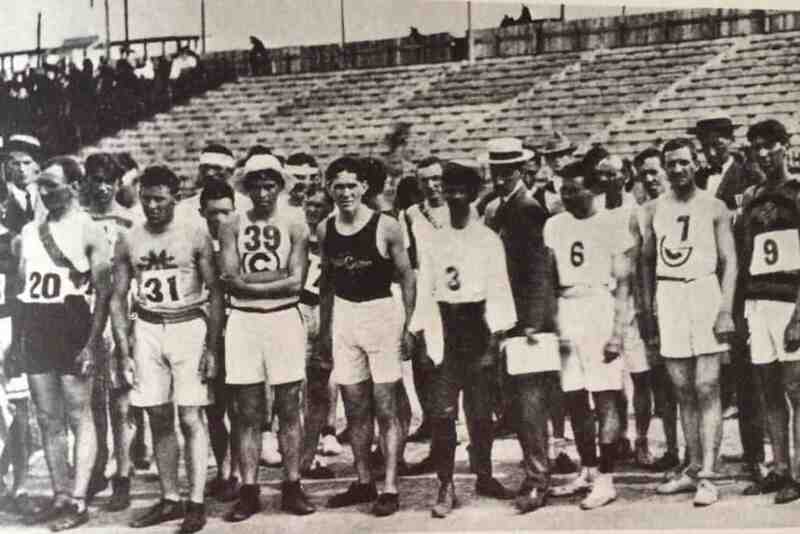 The challenging conditions for the games, with heat at a scorching 90 degrees Fahrenheit and the course running over several mountains, meant that only 14 people managed to complete the race. Lorz completed the marathon in three hours and 13 minutes, with officials and dignitaries congratulated him before it became clear that he had actually travelled some 11 miles of the race in a car. 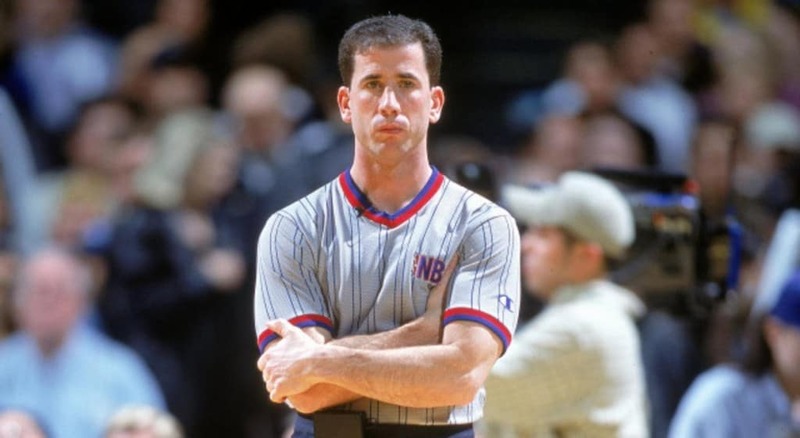 The NBA was hit with a huge scandal when it emerged that one of the most well known referees had cheated in matches to ensure that he would win bets that had been placed on the point spread of the games. This involved him intentionally making the wrong calls to award fouls or give penalties between 2005 and 2007. He was later investigated by the FBI for his involvement in the betting scandal and sentenced to 15 months in prison. 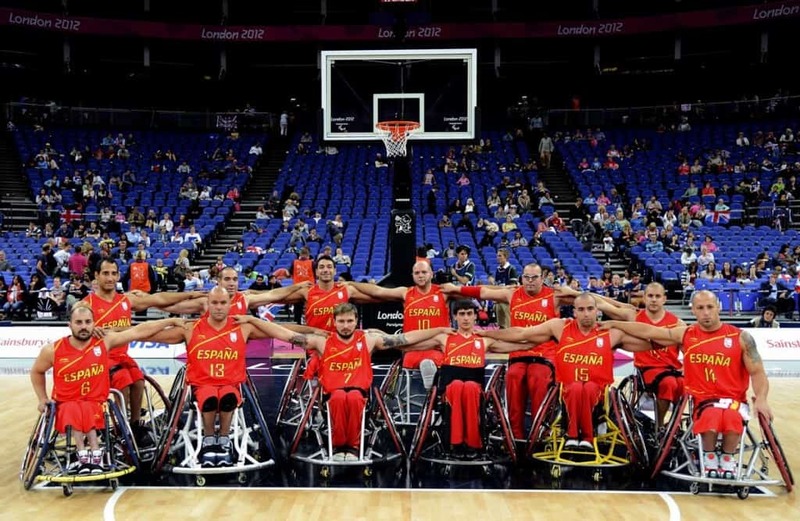 Some 10 members of the Spanish basketball team for the Paralympics were forced to hand back their medals after it emerged that they had faked mental disabilities in order to take part in the competition and win the final. Journalist Carlson Ribagorda infiltrated the group two years before the competition and revealed his findings to authorities. Many of the players had played for popular amateur teams and one had even played professionally, the coach even had to ask the players to score less points when their high winning margins raised suspicions.